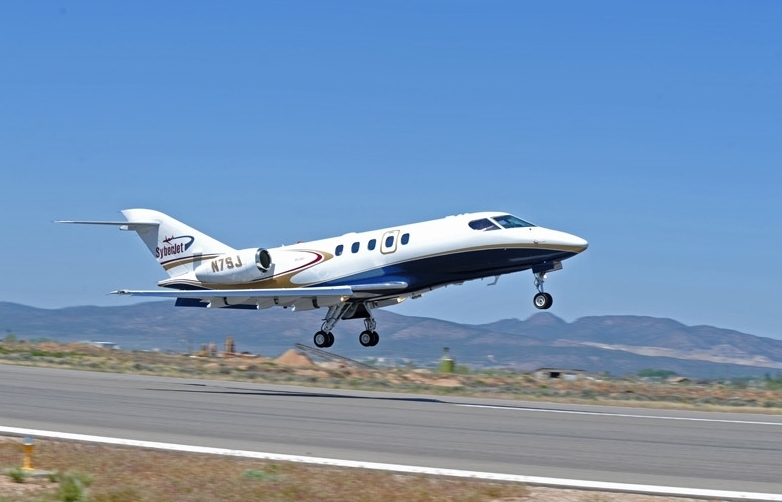 CEDAR CITY – The aircraft manufacturing company SyberJet has chosen Cedar City as the location for its corporate headquarters and new assembly plant, a move projected to bring approximately 1,200 jobs to Iron County. 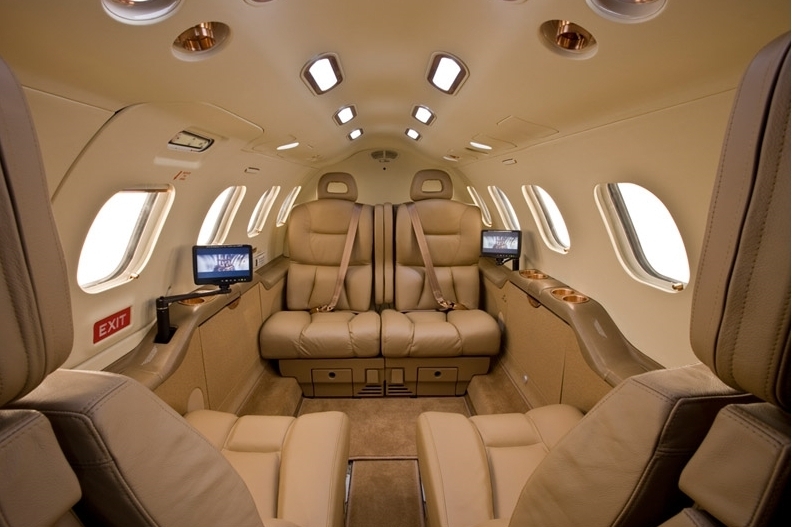 SyberJet is an MSC Aerospace company and the manufacturer of the fastest (holding three world records) and longest-range seven-seat light business jet on the market, the SJ30. Its corporate and marketing offices are currently located in Cedar City, with manufacturing facilities in San Antonio, Texas. 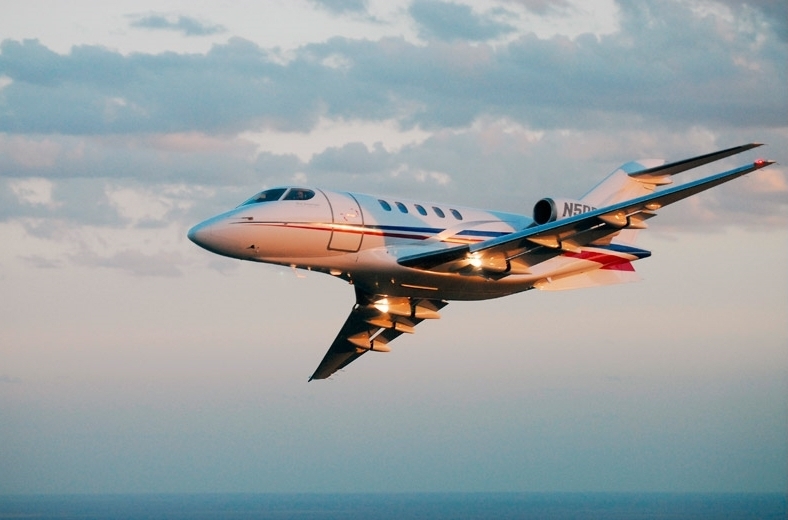 The plan, which was named “a major expansion” by company representatives, calls for completing the development and certification of a new SyberVision avionics suite and ramping up the SJ30 production line in Cedar City over the next two years. SyberJet’s sister company Metalcraft Technologies has been supporting the Southern Utah aircraft industry for nearly 25 years and will now serve as a major subcontractor to SyberJet, manufacturing and assembling the majority of the SJ30 airframe structure. State and local government, including the Iron County Commission, Governor’s Office of Economic Development and the Economic Development Corporation of Utah, offered MSC Aerospace a massive tax incentive package valued at more than $43 million to entice the company to locate SyberJet’s headquarters and a new assembly facility in Cedar City, while expanding MSC’s operations in Southern Utah. The Governor’s Economic Development Board of Directors said, in a statement released yesterday, that it approved a 20-year economic development tax increment financing post-performance refundable tax credit of $32 million for Metalcraft Technologies and SyberJet, or 25 percent of the $127 million in new state tax revenues which will be collected by the state. Over the two-decade life of the project, MSC Aerospace, Metalcraft Technologies and SyberJet will pay over $1 billion in wages and create an estimated 1,200 jobs in Iron County; the majority of aerospace jobs in Utah pay about 90 percent more than the state’s average wage and 125 percent more than the county’s average. For nearly 25 years, Metalcraft Technologies has been a valuable member of our community and operates two manufacturing facilities with over 250,000 square feet in Cedar City. Metalcraft Technologies and its parent company, MSC Aerospace, are cornerstones of our manufacturing community, providing our residents with good jobs and supplying the nation’s aerospace industry with top-quality products. We take pride in the reputation they have built in their industry, and we look forward to a bright and exciting future with MSC. We’re proud that Cedar City will be home to the amazing SJ30 aircraft, and we anticipate a future partnership of success and innovation. A press conference officially announcing the move was held yesterday in the terminal lobby of the Cedar City Regional Airport. MSC Aerospace Chairman David J. Grant, SyberJet President Chuck Taylor, Cedar City Mayor Burgess, Utah Lt. Gov. Greg Bell and numerous other government and business dignitaries were on hand to commemorate the occasion. “Our decision to locate the SJ30 assembly facility and SyberJet headquarters in Utah is a result of the incentive package offered by local and state officials and the pro-business climate that exists in the state,” Grant said. Other than logistical considerations that MSC may face such as staffing and tooling, their challenge is to run the business and succeed and we want them to know of our support and desire for them to choose Iron County as their destination for the manufacturing of SyberJet. Our challenge regarding Syberjet is to continue providing a business-friendly atmosphere and factor ways to encourage the healthy, quality lifestyle which are indirect benefits that are desirable to anticipated employees relocating here. On the upside, the multiplier effect of adding a projected 1,200 good jobs with unaccounted-for-support businesses is tremendously valuable to our growing community. The addition of this industry yet again diversifies, strengthens and stabilizes the economy of Iron County. We are determined to ensure that an incentive that benefits a business does not negatively impact taxpayers but rather, it should reduce the overall burden of taxes by stimulating private sector growth. A public hearing was held May 28, after which the project received final approval from the commission. Following the hearing, the Cedar City Regional Airport signed a “through-the-fence agreement” with MSC Aerospace, allowing the company to access the airport from their property on nearby Aviation Way, where the new manufacturing facility is set to be built. A new taxi lane will be constructed with the express purpose of moving MSC aircraft to and from the airport. SyberJet currently uses two of the airport’s hangars as a repair station, which opened in May 2012. The station performs both scheduled and unscheduled maintenance of SyberJet aircraft. It is expected that the deal will result in increased airport activity due to the testing and delivery of completed aircraft; customers interested in purchasing a SyberJet airplane may also use the airport to visit the facility. The paperwork finalizing the deal is slated to be signed and filed today. Good luck Metalcraft. This aircraft design has been passed through several owners who were not able to make a go of it. 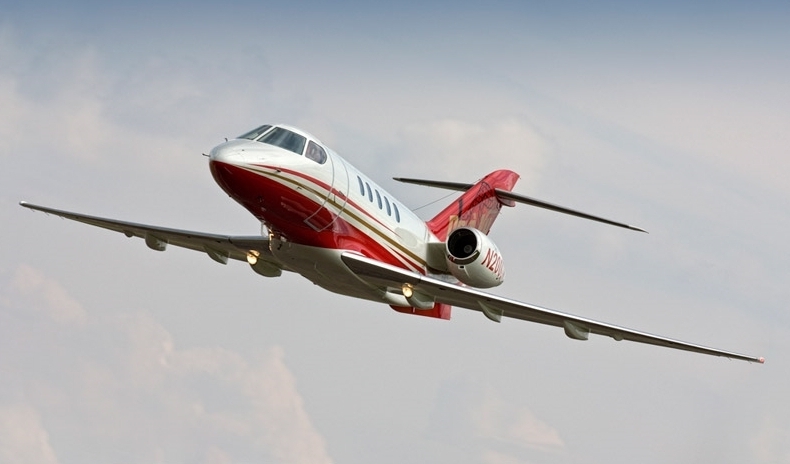 There have been several failed companies in the small jet market in the past decade… Eclipse and Adam to name a couple. 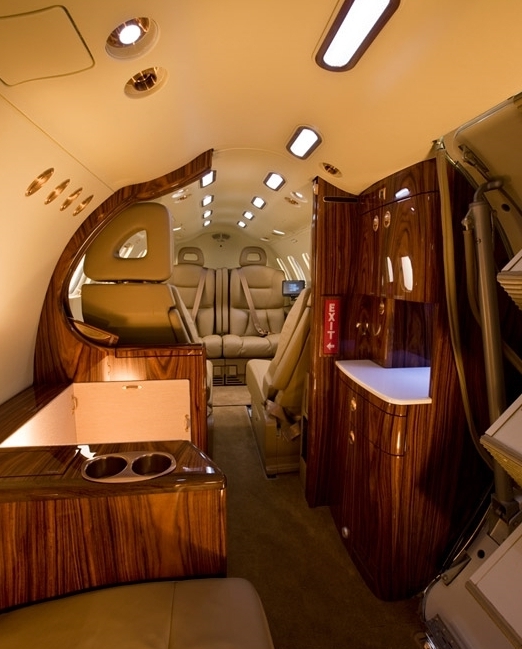 There are strong competitors with deeper pockets than Metalcraft with new light jets — Emraer, Cessna, etc. Maybe the SJ30 is the right jet at the right price at the right time, but success is far from a given.